For commercial use and have more characters (for profit) purchase a license. 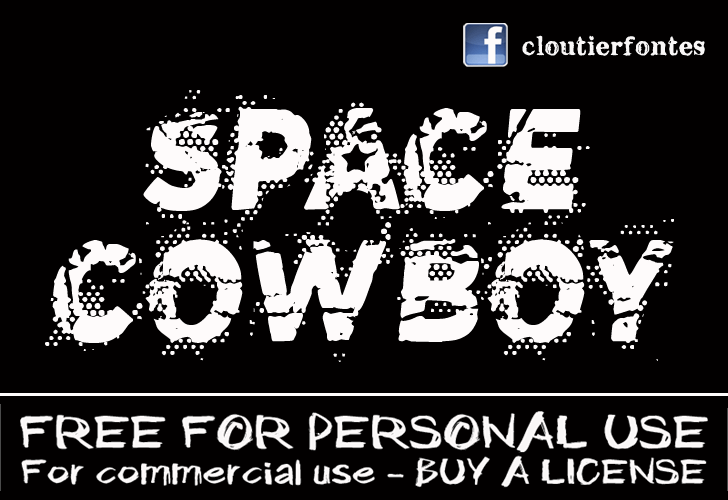 CF Space Cowboy Regular is a font by CloutierFontes, designed by Steve Cloutier in 2013. CF Space Cowboy is a trademark of CloutierFontes.